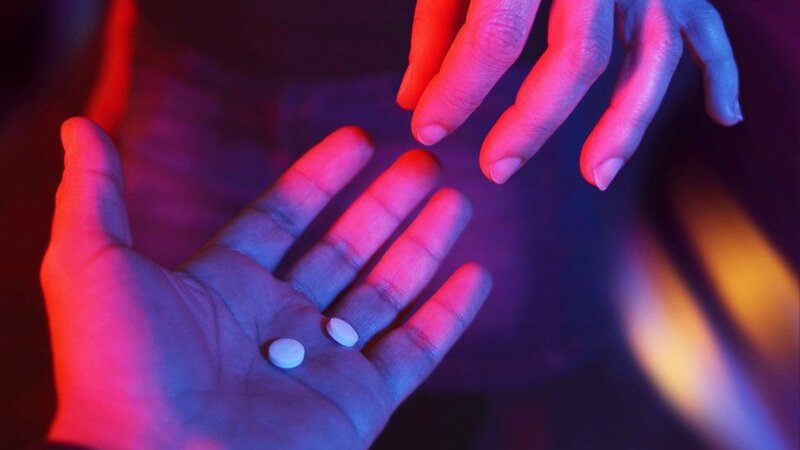 There's a call for UK festivals to provide drug-testing services, in an attempt to reduce deaths. The Royal Society for Public Health (RSPH) says stronger ecstasy in the UK is resulting in "serious health harm". They want festival-goers to be able to test their drugs on site to make sure they aren't carrying dangerous substances. Testing was piloted at Secret Garden Party and Kendal Calling festivals in 2016. Freddie Fellowes, the founder of Secret Garden Party, backs the call to roll out drug testing across more UK events. He says the trial last year was "a wide success". "If it's a good idea in one place it's a good idea everywhere," he tells Newsbeat. "A remarkable percentage of the people who had their substances tested there chose to throw them away," he says. "Otherwise they would have gone on to take something that's clearly not what they were expecting. "There was a case of some anti-malaria drugs being powdered up and sold as cocaine. "We also came across someone who was selling ecstasy tablets that turned out to be 100% concrete." The RSPH reports that 18% of people who brought in drugs for testing then chose to bin them. Newsbeat met the team running drug testing at Secret Garden Party in 2016. Kendal Calling, Secret Garden and Boomtown are confirmed to offer drug testing in 2017, with more expected to follow. But authorities say a national scheme is not in the pipeline. "There has been no proposed national roll out of drug testing at festivals," commander Simon Bray, the national police chiefs' council lead for drugs says in a statement. "Any proposal would need to be considered at a local level by the police force, local authority and health services with a view on its legal, scientific and possible health implications." "Before any type of drug testing could be endorsed locally it is vital that forces have a strong understanding of the implications on policing. Police could not support initiatives that do not comply with the law or that have unintended negative consequences."